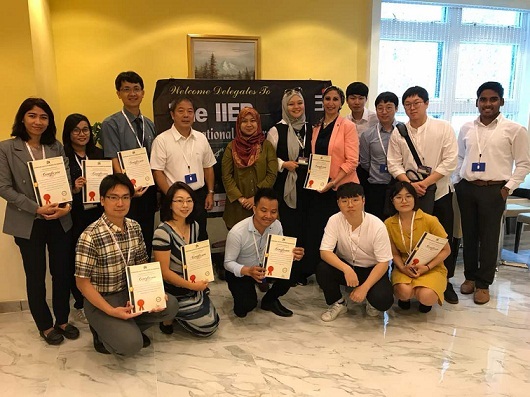 Where can I submit my paper to IIER conferences? 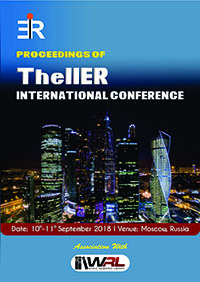 -Submission methods can be found at the conference official website or you can send your research paper to info@theiier.org. - You can find the paper template from conference official website. -Each Technical Presentation is 10-15 Minutes including 5 minutes for Questions &Discussions. -Yes, the Poster Papers are included in the Poster Presentation Sessions and Conference Proceedings. -You must provide your own printout of the poster itself. You are requested to set up your poster in the morning prior to the Opening ceremony and remove it at the end of the session. -The receipt for conference registration is issued at the registration desk on conference day. 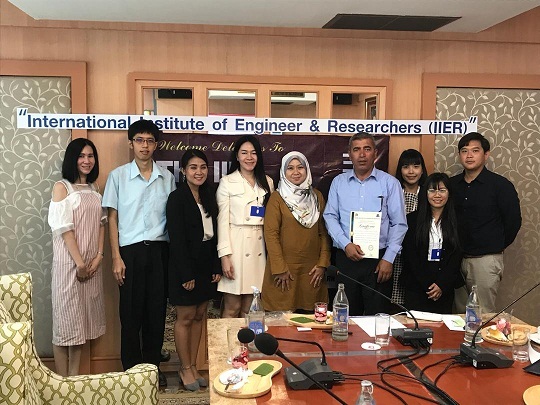 How can I be a member of IIER? -You have to click on the Membership tab in IIER and make the payment as mentioned over there then, send us the payment proof. 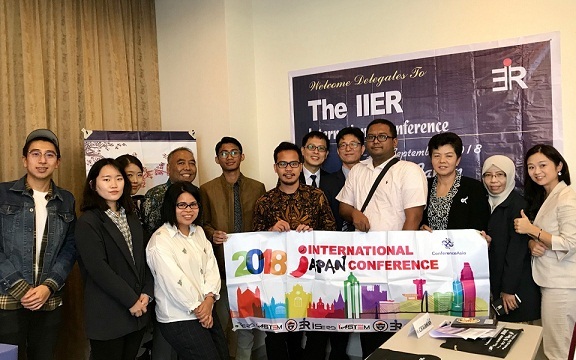 -Download the Member Application form, send the form and resume to info@theiier.org, your application will be processed in 3 working days. How can I be a committee of IIER? 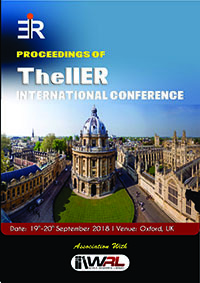 -Send your resume to info@theiier.org, your application will be processed in 3 working days. 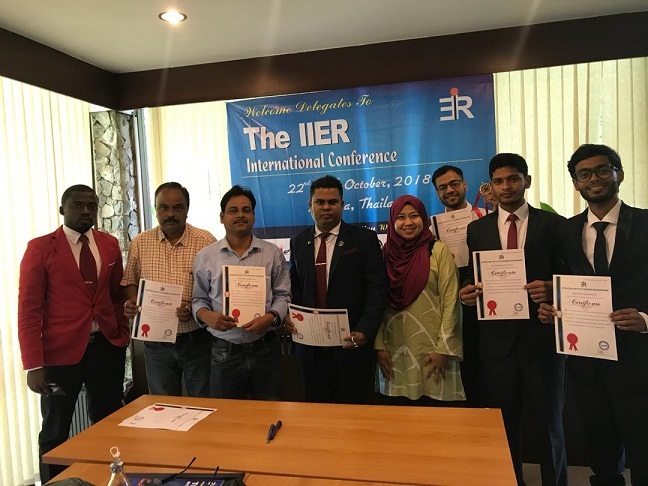 How can I organize a conference in association with IIER? 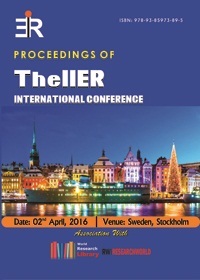 -Prospective conference organizer should contact IIER to receive the approval for conference. 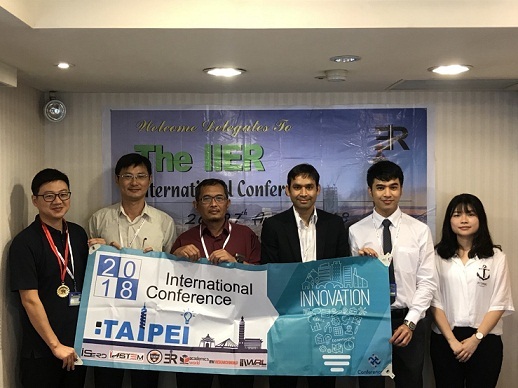 -If conference proposal is approved by IIER, the conference organizer should provide the title, topicsand program committee members of the conference. -conference organizer is exempt from the conference registration fees. 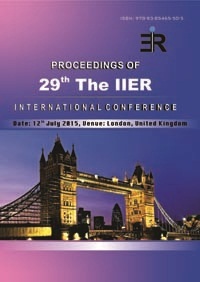 -IIER Invitation letter is provided on request by registered authors or other registered participants. 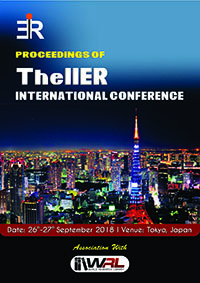 -IIER Official letter of invitation will be provided as a soft copy via e-mail posting, and will make reasonable effort to help authors to get the VISA. 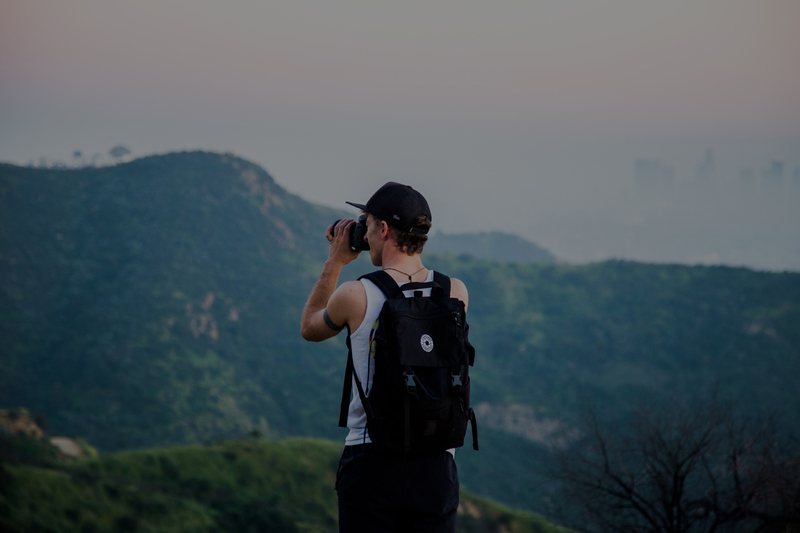 -Visa process generally takes a month, and the authors should take care of their own applications. IIER won't guarantee the potential authors can obtain the VISA, and won't refund the registration fee after the deadline. -No. You need not to stay at the conference hotel. -You can make payment the registration fees by online payment through credit or debit card. -You can find the online payment mode from conference official website or Acceptance letter. -If you have any problem regarding the online payment then you can make payment the registration fees by electronic transfer or cash deposit through Bank. -We will provide you the Bank details through conference Acceptance Letter.